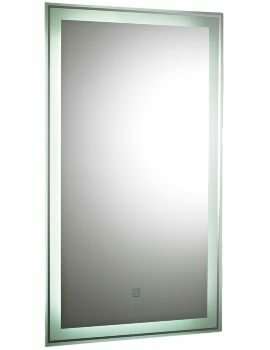 Mirrors are important accessories, both for the home and the bathroom. 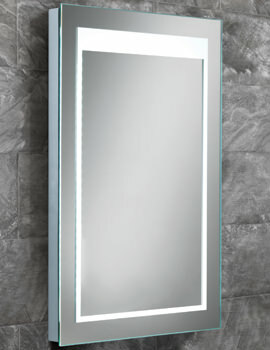 Besides offering clear images, mirrors serve a decorative purpose and also gives an illusion of spaciousness. 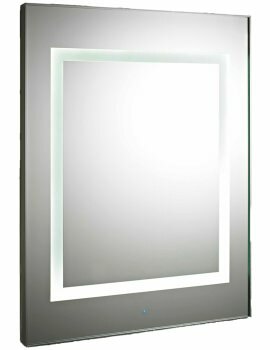 Fitting lights around a framed or bevelled mirror gives the illusion of additional lights and instantly brightens up a dull space. 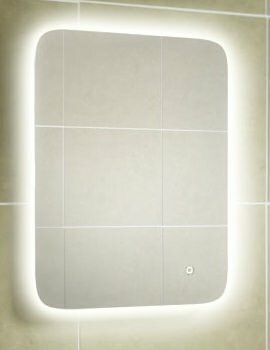 Mirrors come with different models. 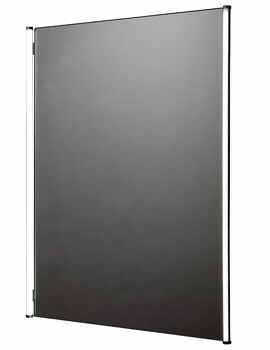 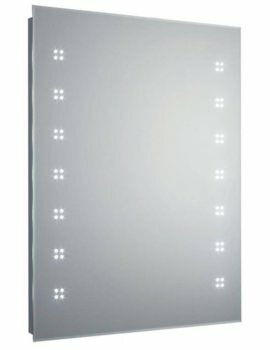 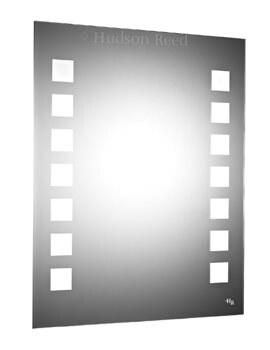 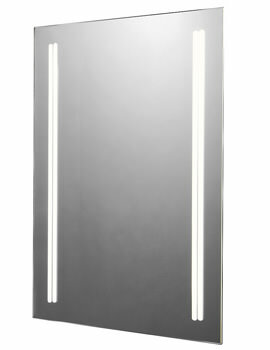 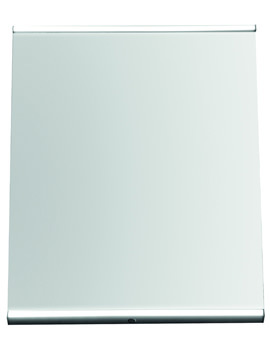 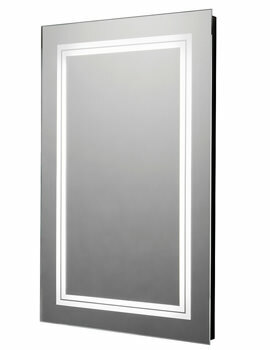 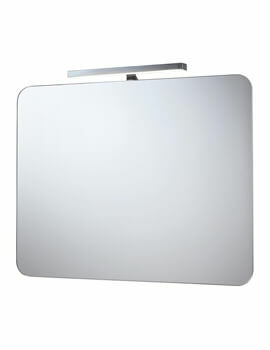 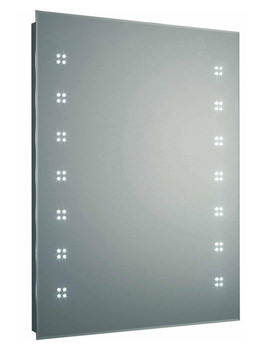 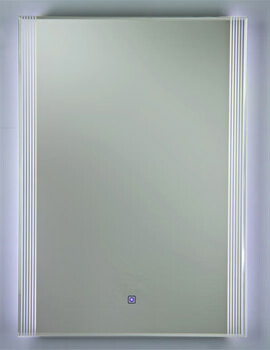 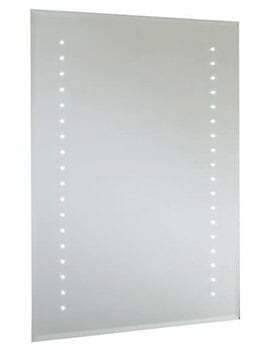 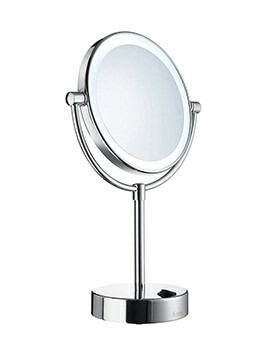 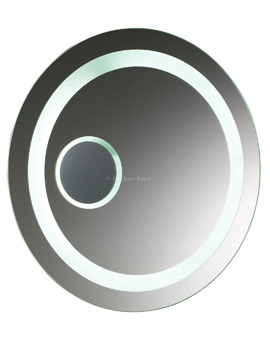 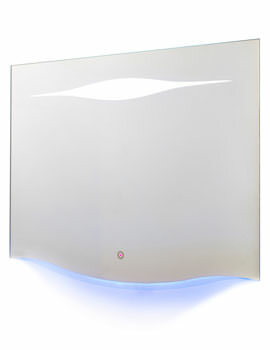 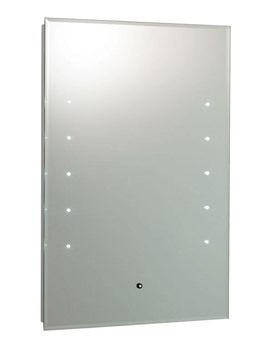 We have one of the largest collections, which include LED Mirrors. 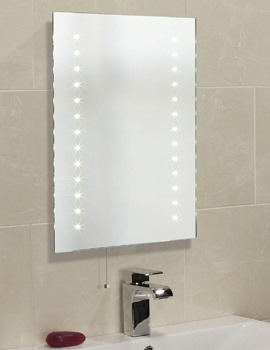 Discover inspiring new range in latest shape, size and installation methods. 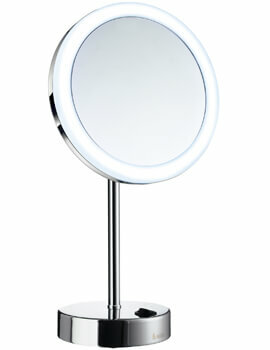 They can provide an instant pick-up and add glamour in almost any set-up. 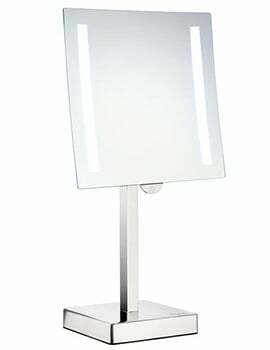 Although slightly expensive, one look at such a statement piece and you are sure to be pleased with your decision. 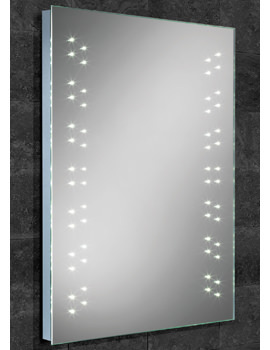 Our designer range deliver world-class design, reliability, and eco-friendly performance, but above all, we try to sell products that help improve your quality of life.